Displayed below, and updated daily from the Calgary MLS®, are homes for sale in Beddington Heights, a neighborhood located in the NE/NW Calgary quad rant. If you are interested in any of these Beddington Heights real estate listings, you can request more info or schedule a showing from the detail page of each property. We have access to the property disclosures and past sales history, and can also provide you with the dates and prices of homes that have recently sold nearby in Beddington Heights. And for your convenience, consider registering for a free account to receive automatic email notifications when new listings come on the NE/NW Calgary market that match your search criteria. And for your convenience consider registering today for a free account to receive automatic email notifications when new listings come on the Bayview market that match your search criteria. The community of Beddington in Calgary, enjoys being associated with the third largest park in Canada. The Nose Hill park is one of the largest urban parks in all of North America. The park is a natural environment park; a retreat from City life; and a place to enjoy nature's wildlife,and a variety of indigenous flora. Over 198 wildlife species, have been identified on the Nose Hill park. "Tipi rings"- circles of stone once used to weigh down the conical shaped skin dwellings of plains bison hunters, is an exhibit for park lovers. And also, with the "Tipi rings" is evidence of bison kills conducted long ago. 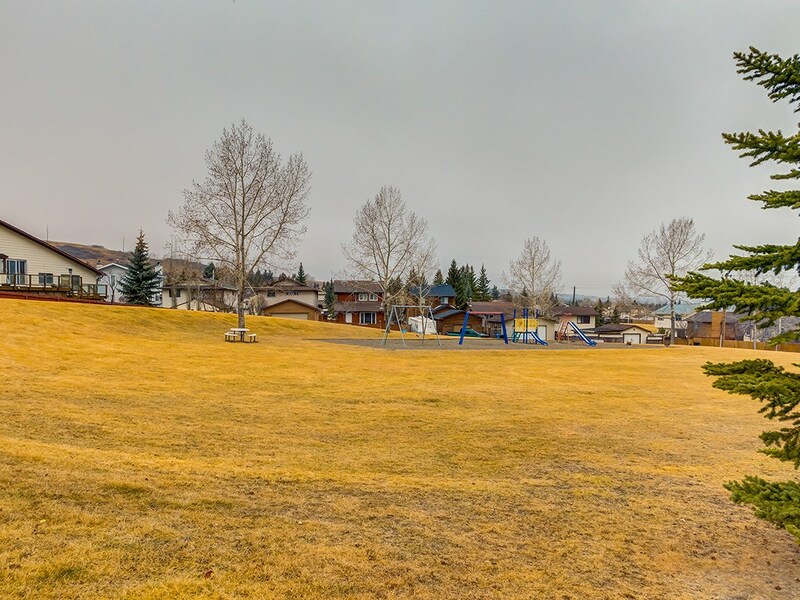 As an extra attraction, the Nose Hill park is the hill from which a panoramic view of Calgary at nights is a favorite pastime.for residents of Beddington Heights. If you are interested in any of these Northwest Calgary homes, condos and townhomes for sale, you can request more info or schedule a showing from the detail page of each listing. We have access to the past sales history, property disclosures, and the local knowledge to help you interpret them. We can also provide you with the dates and prices of properties that have recently sold nearby in Northwest Calgary.